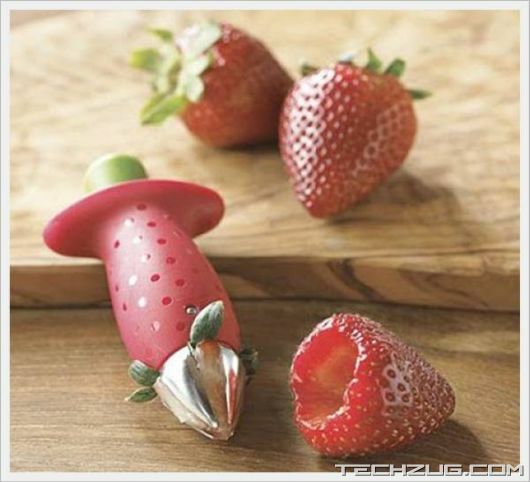 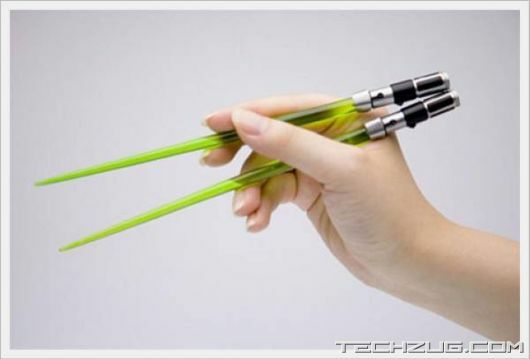 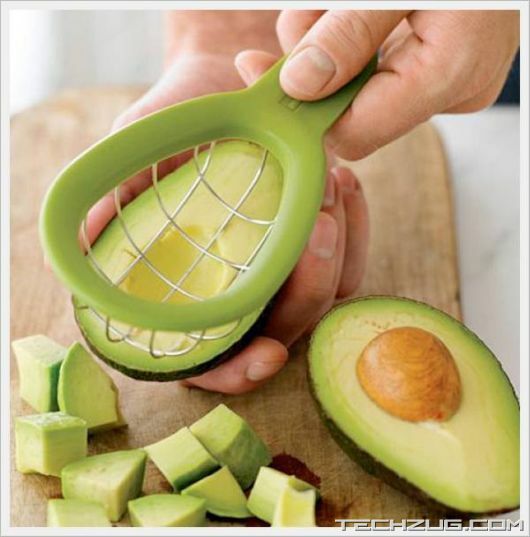 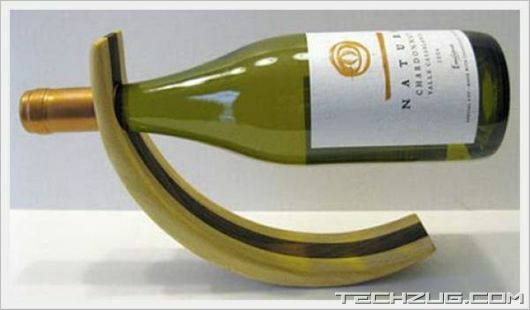 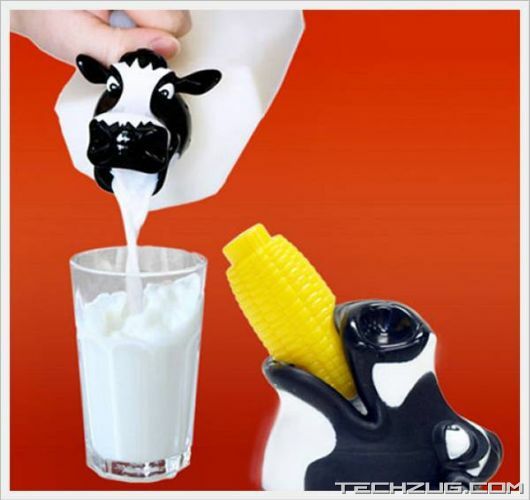 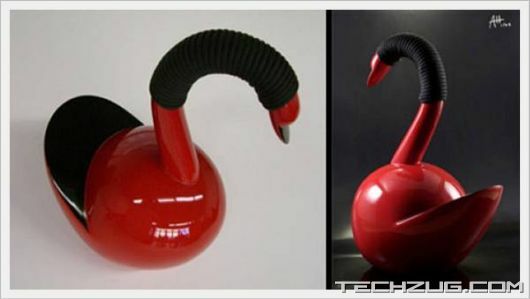 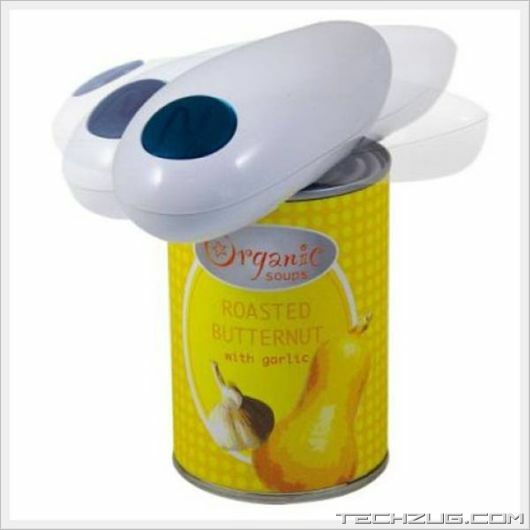 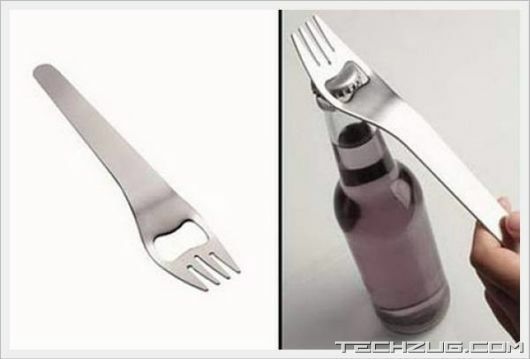 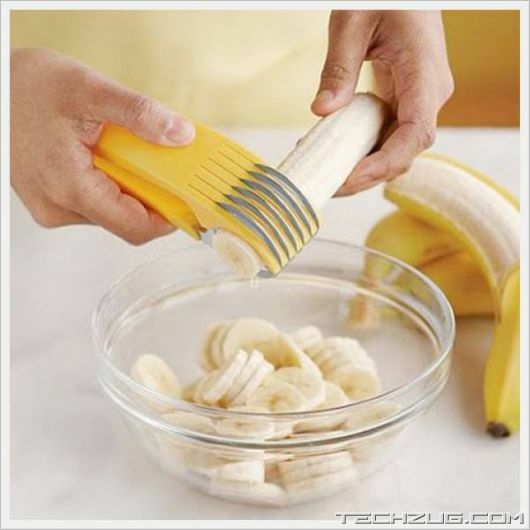 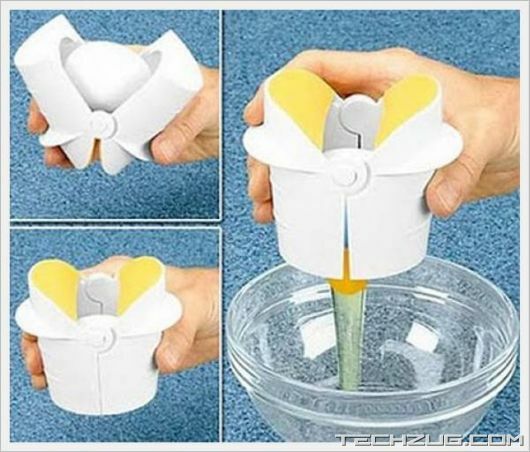 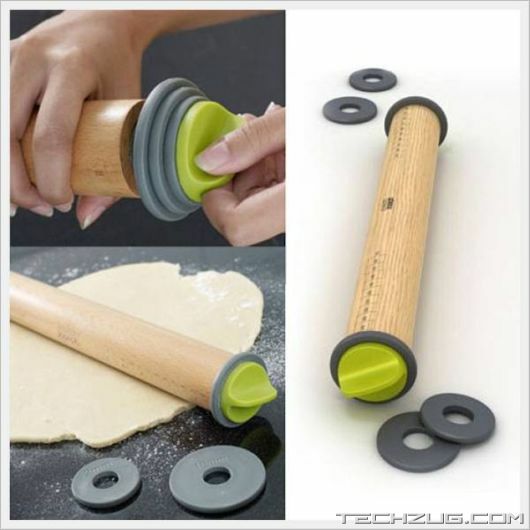 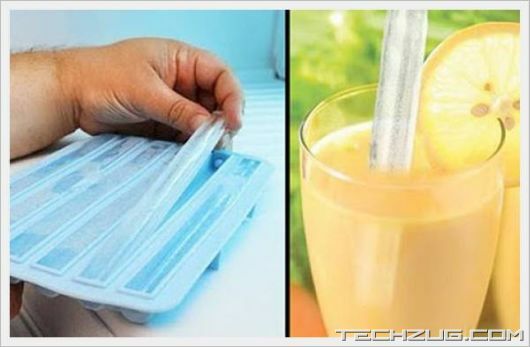 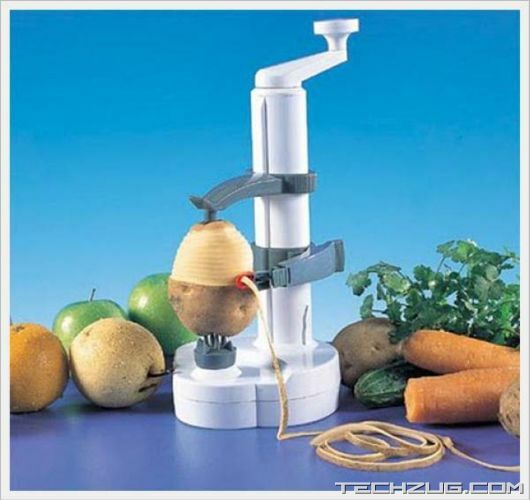 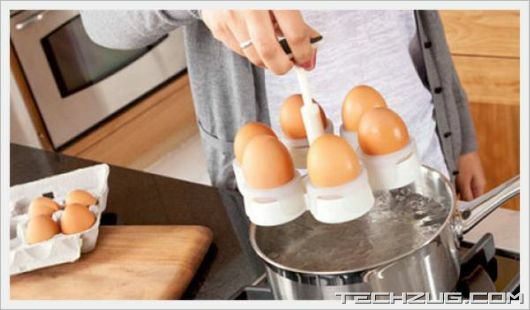 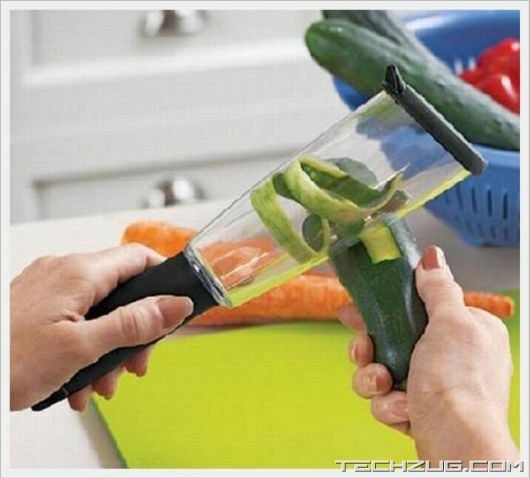 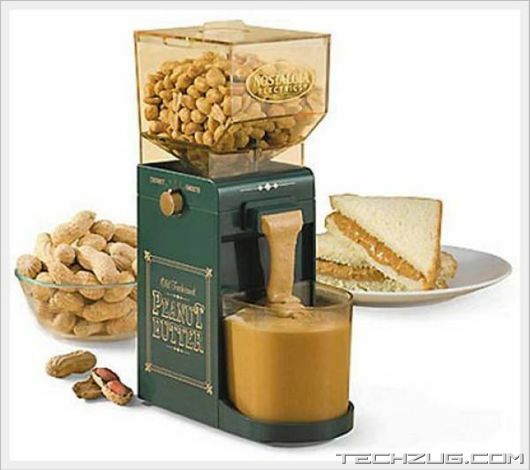 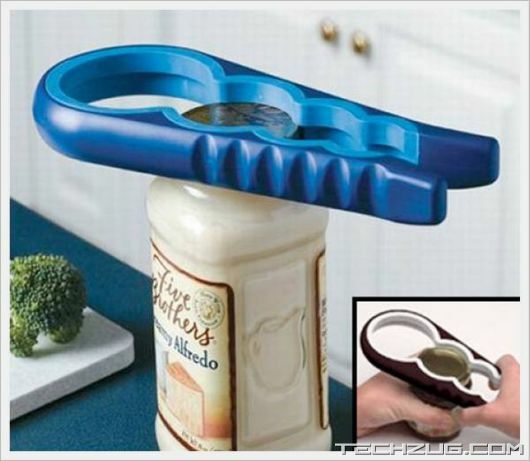 Once you take a look at this collection of bizarre and sometimes useful kitchen gadgets you will realize that the human imagination has no limit. 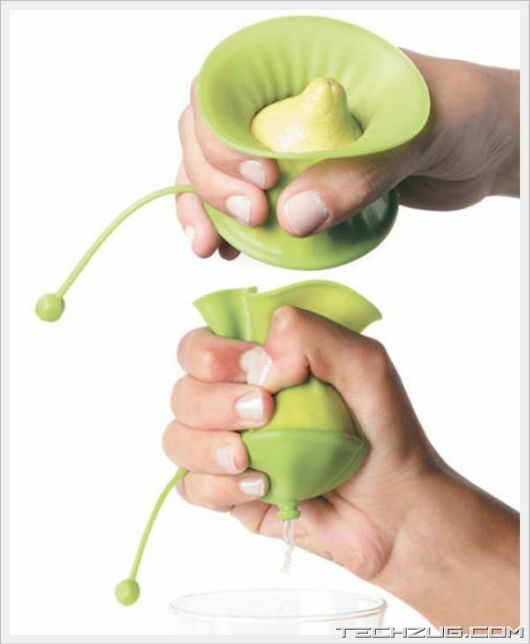 The Sâ? 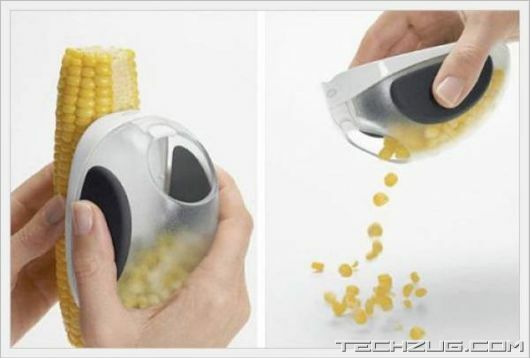 ?mores cooker is by far my favorite, and the automatic potato peeler is downright lazy, but the Wave Box, or portable microwave is pretty special.